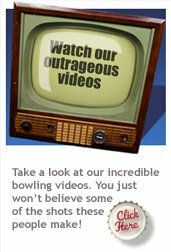 For parties of all shapes, sizes and types there’s nothing like the sound of Rowans Bowling as your favourite North London party venue. Whether you’re a toddler, a teenager or tomorrow’s tycoon, Rowans is the most flexible fun party venue in North London. Book an office party and enjoy a selection of fine beers from our licensed bar. Or let Rowans deliver your Christmas party for your children, your office, your student group or anyone who loves a great time. 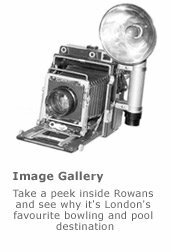 For corporate events, Rowans is the brand to book for North London business fun, client events promotions, teambuilding or parties. Birthday parties also take on a life of their own at Rowans, whether it’s for children or chairmen. Just make your party booking request today online (24 hrs) or by telephoning our booking office on 020 8800 1950 (Mon-Fri 9.00am-5.00pm). Or Email info@rowans.co.uk.